Pushbullet, once a simple tool for sending files between your various devices, has announced that it now supports end-to-end encryption for additional user privacy, as it continues its march towards becoming a fully-fledged messenger. 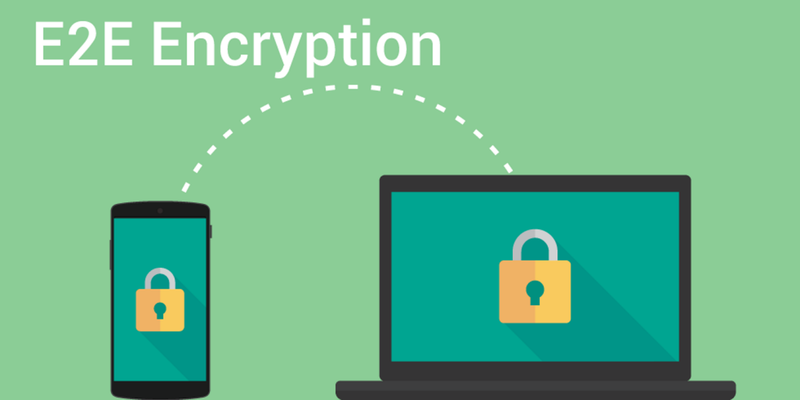 Announced in a blog post, the new encryption is applied across notifications that are mirrored between devices, any text captured by the universal copy-and-paste option and any SMS messages that are sent using the platform. 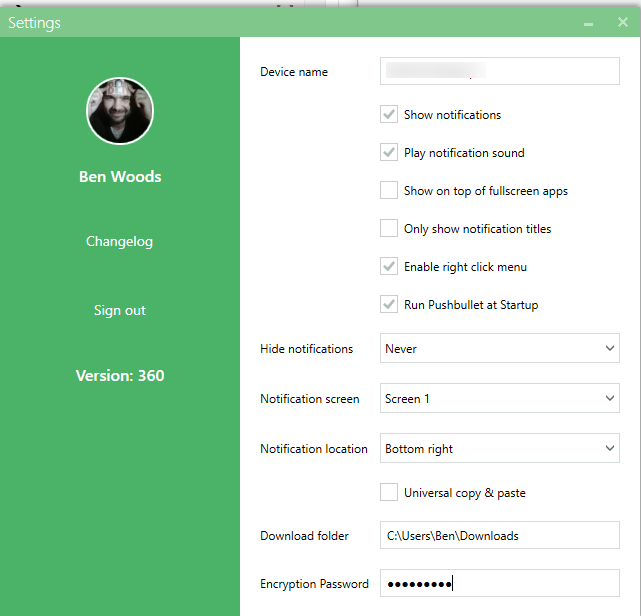 Once enabled (achieved by entering a password on each device), it means that data passed using Pushbullet isn’t visible to the service itself or the company – only encrypted data is passed along. To enter a password for end-to-end encryption, you just need to go to the settings menu on each device. Don’t forget your password though, there’s no record of it anywhere. For now, the Pushbullet Android, Chrome and Windows desktop apps support the feature, but the company says that it’s working to bring it to iOS and Mac as “soon as possible.” Opera, Safari and Firefox support will then be added later. While it’s a relatively small (but nonetheless important) feature for users, it’s essential for the future of the company if it’s intent on ploughing ahead into the messaging space.